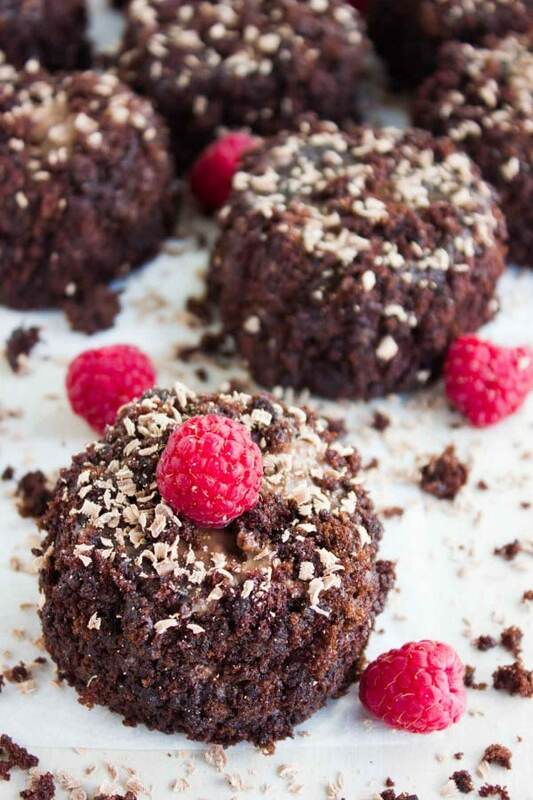 These mini Brooklyn blackout cakes recipe is a chocolate lovers dream. 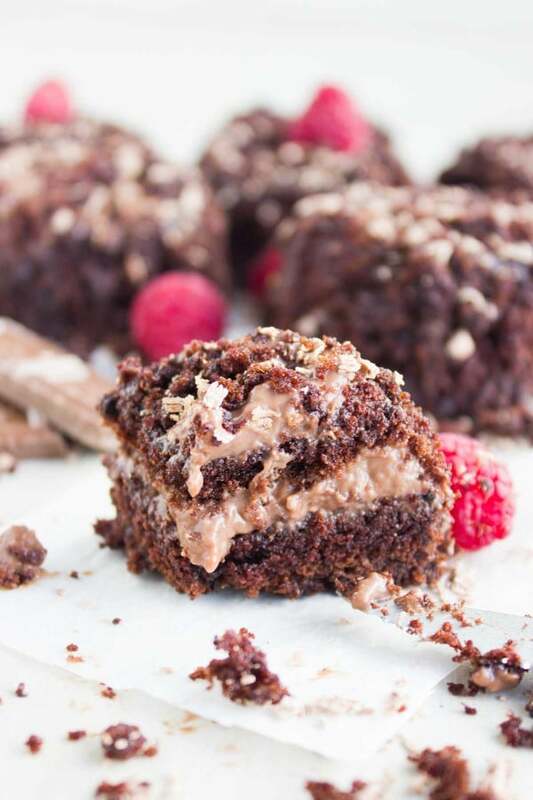 Super tender, light and fluffy chocolate cake that is layered with silky creamy chocolate pudding and covered all over with more chocolate cake crumbs. 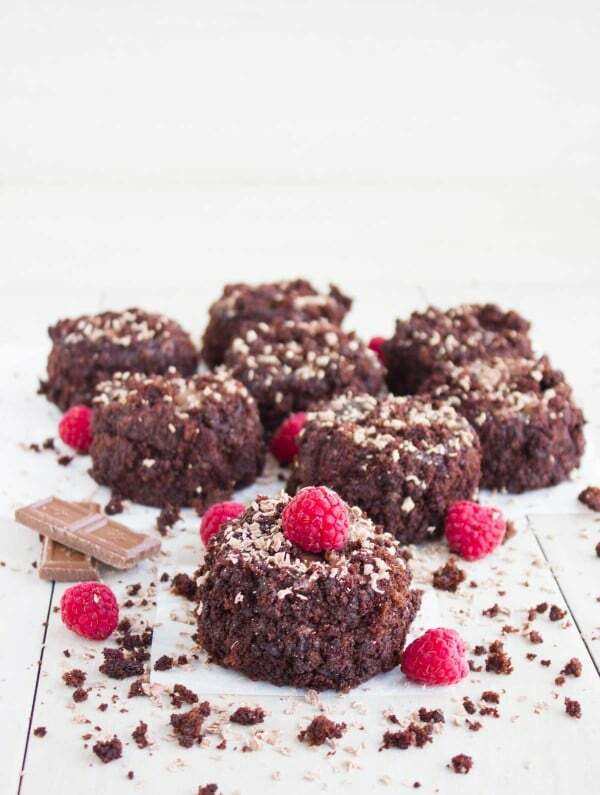 As intensely chocolatey as they are, these cakes are actually very light and don’t leave you feeling heavy at all! This is another chocolatey treat—no one can get enough chocolate around here! 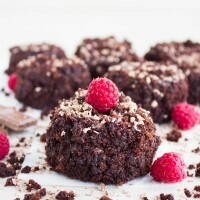 But these mini Brooklyn blackout cakes are really one of the most tender pillowy soft chocolate cakes you’ll ever have! 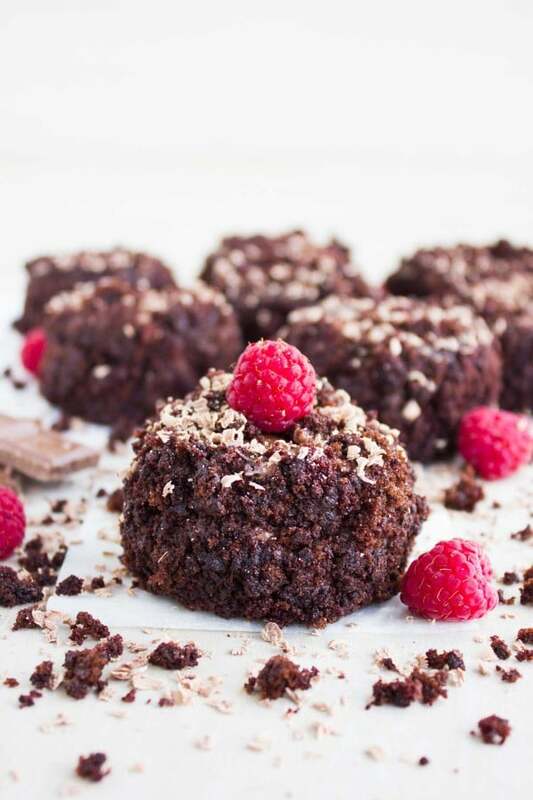 And they have no butter or cream, for that they absolutely don’t leave you feeling heavy or guilty—just a feel good chocolate dessert. 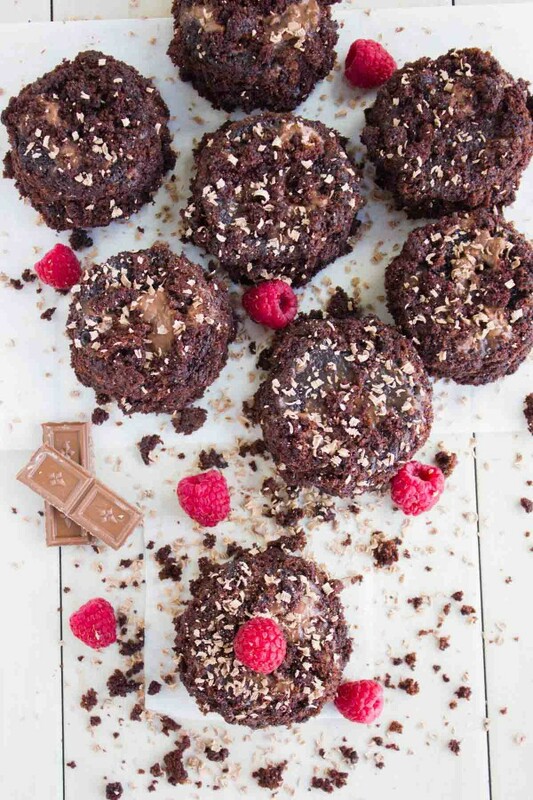 These mini Brooklyn blackout cakes are super tender for two reasons, they start with a pillowy light chocolate cake—which an old recipe from Hershey’s—I believe widely known as the Hershey’s chocolate cake. It gets all of its moisture from: water! Super obvious, but super brilliant—And so it has just a little bit of oil, an egg and milk with cocoa powder and it’s all ready. The batter for this particular cake is very runny, almost like a thick syrup, not cake. Which makes it ideal for this recipe—a simplified version of the Brooklyn blackout cake. I tried to cut out the steps of baking two cakes and splitting each in half then filling each layer with a chocolate pudding. So I made use of this runny batter chocolate cake recipe and baked it in a baking sheet as a whole large sheet of thin chocolate cake. Then I took a circular cookie cutter and cut out many tiny cake circles, and I topped them all with a nice layer of chocolate pudding. Once all cakes are topped with the pudding and ready, I stack two on top of each other. 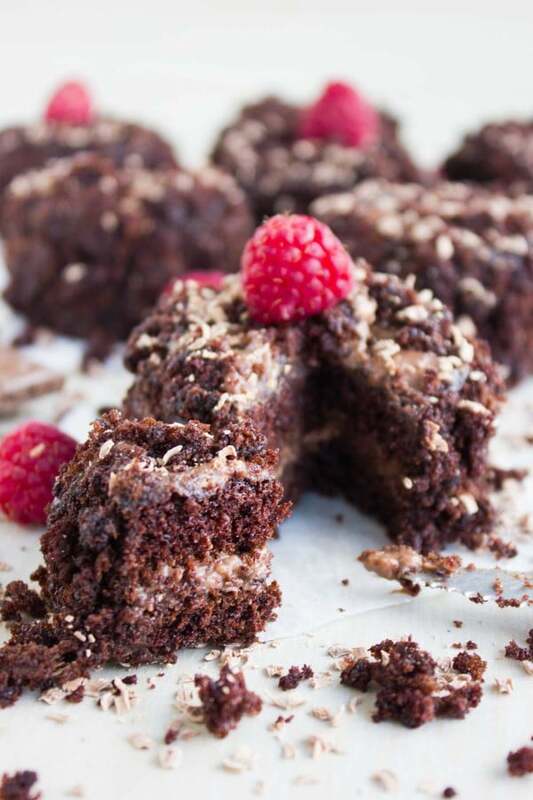 And another trick by baking the chocolate cake like this in a baking sheet into a large thin layer and cutting it out, is I get plenty of crumbs from cake pieces that missed the cut. I then take those cake pieces and crumble them into fine crumbs, and stick them on the tops and sides of the stacked, pudding layered chocolate cakes. It might sound like many steps, but in fact it’s very simple. The cake this way bakes in just 15 minutes. And now on to the filling. I always like to prepare it ahead of time, it’s always best to have it ready beforehand so it’s nice and cold when you need it. 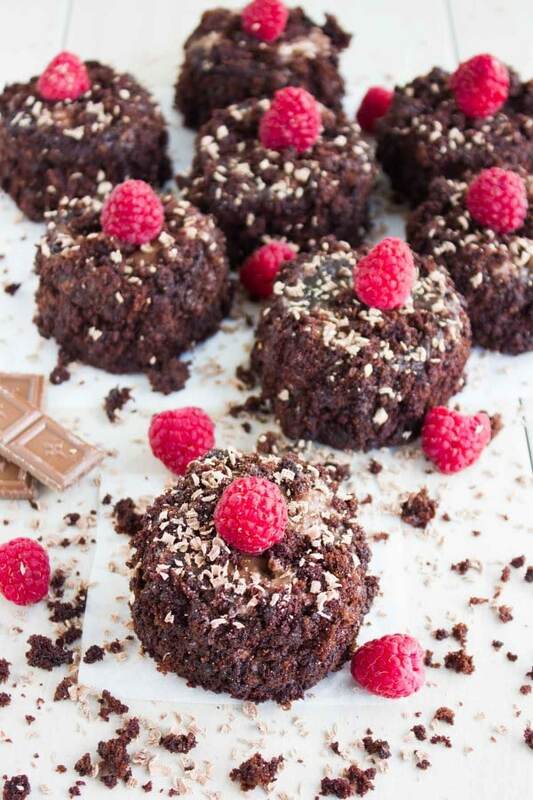 These mini Brooklyn blackout cakes are made with a light chocolate cake, but the best part is the filling right? You have two sinfully chocolatey chocolate pudding filings, one is the good old chocolate pudding recipe. This is a dense creamy chocolatey pudding that’s cooked on the stovetop for just a few minutes and chilled to pudding perfection. It makes a beautiful compliment to the tender light cakes. Preheat the oven to 375 degrees F. Line a medium size baking sheet with parchment paper. In a bowl whisk the flour, baking powder, baking soda and salt. In another large bowl, whisk the sugar, cocoa powder, egg, milk, oil and vanilla and whisk it well. Then add in the flour mixture. Add the hot boiling water to the cake batter ad whisk it well. Pour the cake batter on top of the parchment paper lined baking sheet and bake for 12-15 minutes until it sets. Let the cake cool down for 10 minutes while you get the pudding ready. 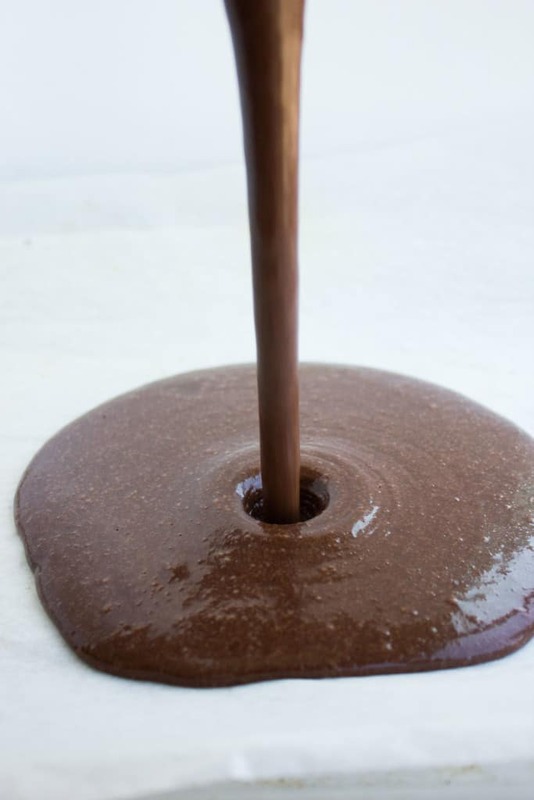 If using thegood old chocolate pudding, remove it from the fridge for about 10 minutes while the cake was baking to remove some of the chill out. 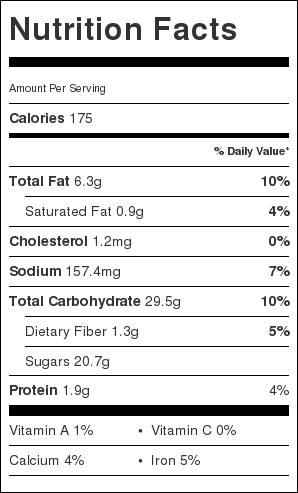 If using the instant chocolate chia pudding, just use it right away. 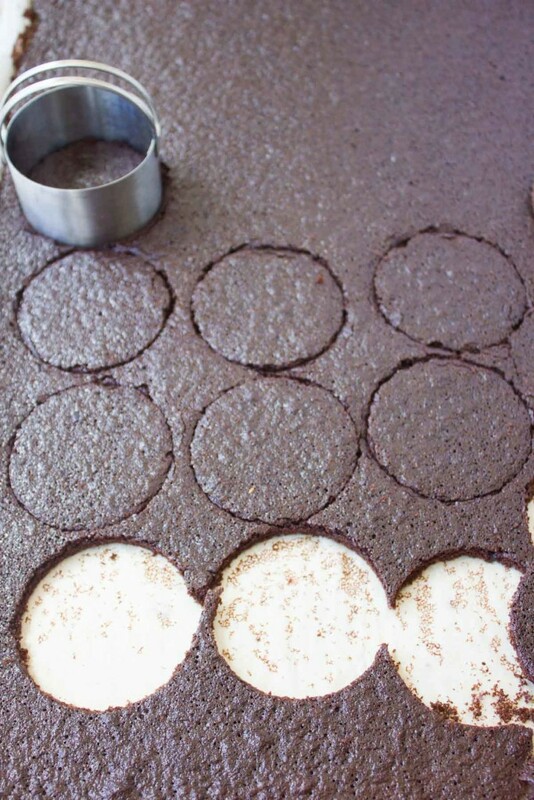 Take a cookie cutter (size and shape of your choice) and cut out as many pieces of the chocolate cake as you can. Then take about a tablespoon of the pudding and top each cake with it, spreading all the way to cover the tops and sides of each cake piece. Stack those pudding cake pieces on top of each other—as high or low as you like. Finish off the sides and tops with extra pudding. 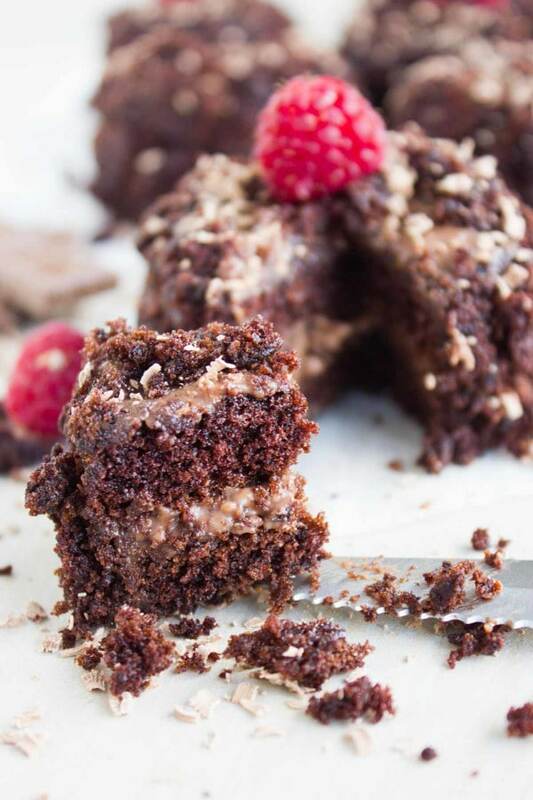 Take the left out cake pieces that are wasted and crumble them into tiny crumbs. Stick those cake crumbs on the tops and sides of each stacked cake to cover it all up and serve. Thanks! :) They are super rich and light at the same time! Hi Janet, sorry for that! Yes it’s one egg–I just added it now!